One of my goals for 2018 was to hold a fundraiser in order to raise money for the Birthday Club. My idea was simple: invite a group of women doctor friends for a five-day wellness retreat during September, and ask them to donate money so that each BHF student will receive a monetary gift on her/his birthday, along with a letter and messages signed by all the wonderful doctors who contributed to this fund. The retreat was a great success, raising $5000 that will be equally dispersed to the approximately 100 students in our program. 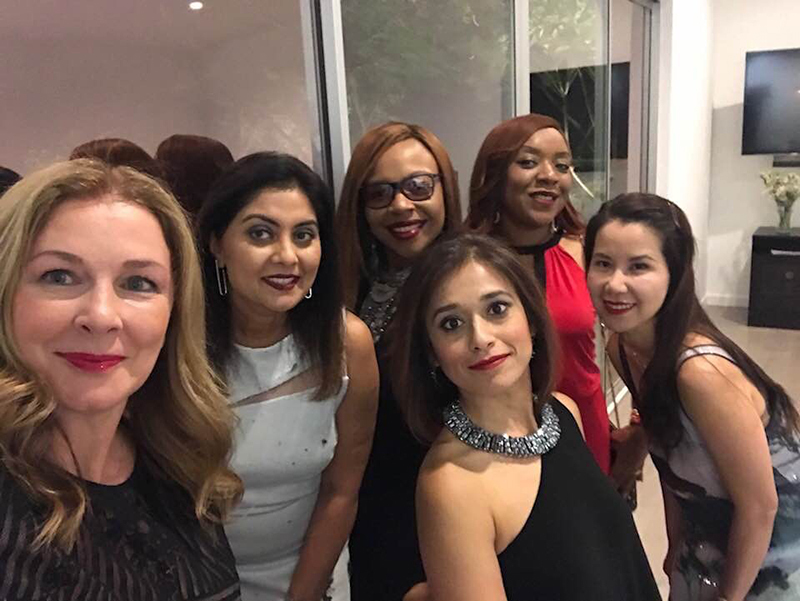 It was fun to connect with like-minded women over laughs, massages, yoga, meditation, fine wine, swimming, hiking, dancing to live DJ music, attending an Immunotherapy Primer and we even enjoyed a group therapy session. Everyone left energized and relaxed, with their hearts full, knowing that their contribution was going to make someone’s birthday a happy occasion. I recently started a Birthday Club Fundraiser on Facebook, and in 16 days, 77 donors from all around the world, donated $10,000. Another $1025 was donated outside of Facebook for this fundraiser. The $11,025 donated to BHF in celebration of my birthday will go towards the scholarship fund for new BH students. 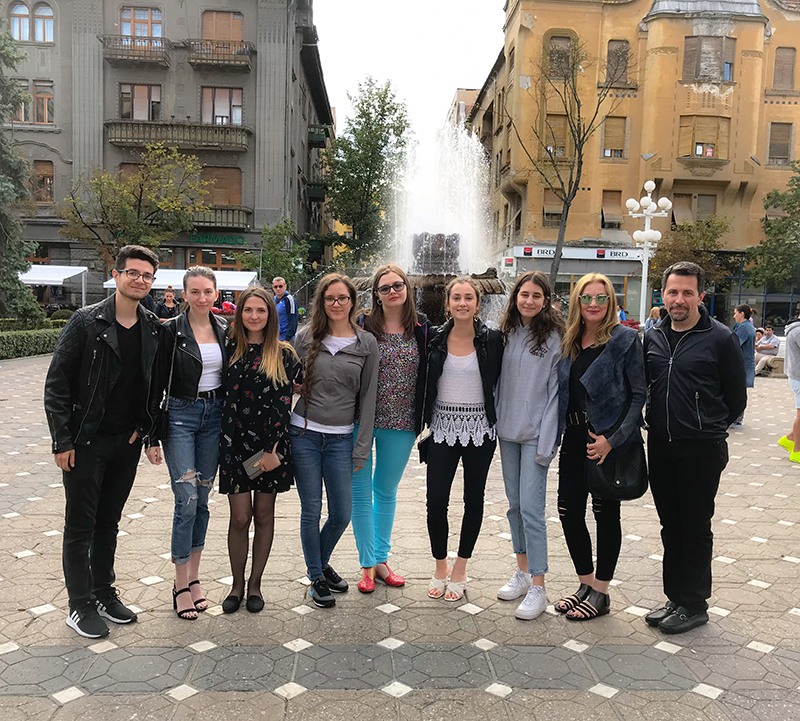 This summer, I met with three former and present mentees, Mihaela and Ana in Timisoara and Emilia in Losheim Am See, Germany, where she currently lives with her family. 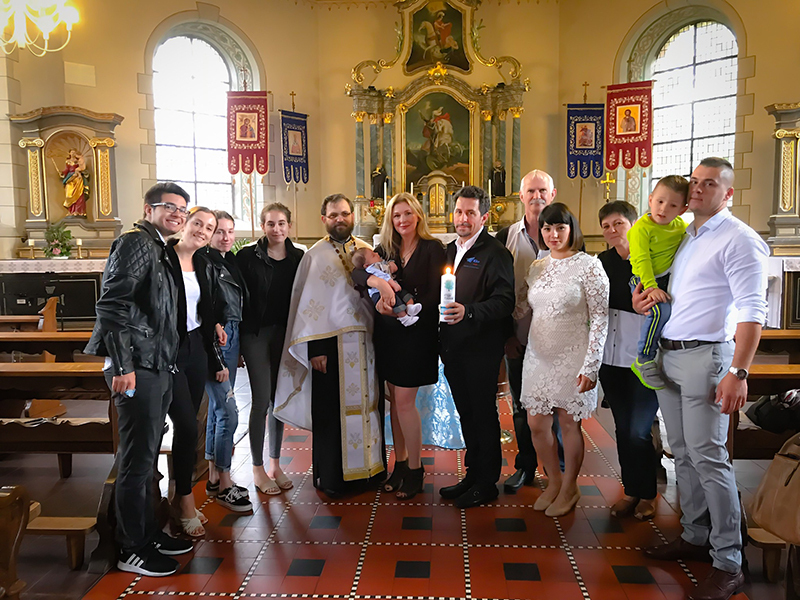 In Germany, we had the great pleasure to become the godparents of Emilia’s second son. We baptized Philipp in a small Romanian Church, surrounded by our families. In Timișoara, I also met another BH student, Monica, whom I recently helped get fitted with a state of the art (over $50,000 in value) prosthetic leg, in the USA and at no cost to her.